Book you've faked reading: Tess of the D’Urbervilles by Thomas Hardy. In all honesty, I generally read all the books I start to completion whether they are terrible or not. But I just couldn’t stand this book so when I was assigned a book report on it; I used sparknotes and faked the whole thing. 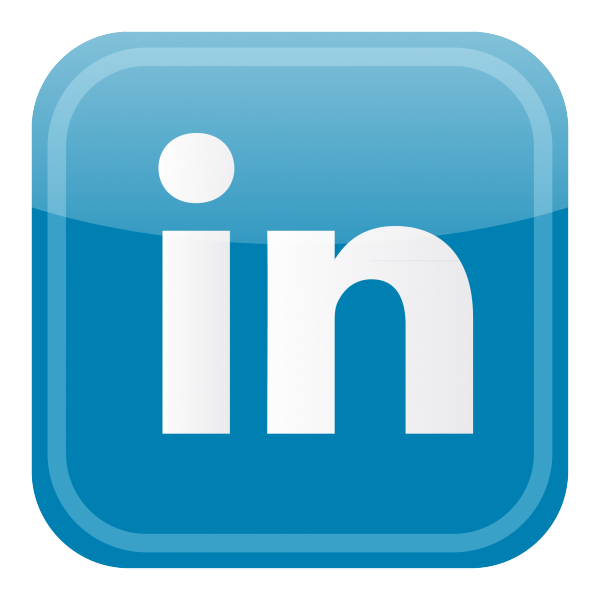 Book you are an evangelist for: I don’t have an easy one book answer for this. I have read so many amazing books in my life. Book you've bought for the cover: I don’t buy books based on their covers. I admit though, I do this with CD’s all the time. Book you most want to read again for the first time: We The Living by Ayn Rand I fell in love with Kira’s story and struggle and the book itself is just so beautifully written. Book you'd take with you to a desert island: Do I have to pick just one? Song that has played the most on your MP3 player: There are over 6,000 songs on my mp3 player. I always have it set to shuffle. I don’t think there is any one song that plays more than the others. Best way to spend a weekend: Going to concerts! I manage a band so the very best weekends usually involve a road trip and show. Your go-to pick for movie night: Anything scary. Favorite Vacation Destination: The beach! I went to Indian Rocks Florida one year and it was wonderful so I’d say that’s my favorite vacation spot. What is the first giveaway that a book is going to be good: The author’s writing style is usually the first thing that pulls me in. If I don’t like the style I generally can’t get into the book. Best TV or Movie adaptation of a book: I haven’t had cable in a long time and I go to the movies so infrequently I couldn’t even tell you the last movie I saw in theaters. I will say that I am a huge Walking Dead fan. 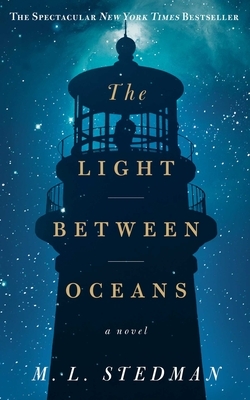 In A Light Between Oceans, author M.L. 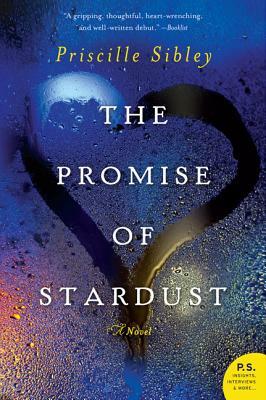 Stedman weaves a beautifully written tale of choices and consequences. Set in Australia, mainly in the 1920’s, A Light Between Oceans chronicles the lives of Tom and Isabel Sherbourne. Following his discharge from service during World War I, Tom Sherbourne is certain that there is no meaning or happiness left for his life. He accepts a job working at a remote lighthouse on Janus Rock, where he will be the only inhabitant. When he arrives in Partageuse to fill out the required paperwork in order to begin his new career, he meets by chance, the wealthy and somewhat naive headmaster’s daughter, Isabel. This brief encounter lays the groundwork for a rather unusual courtship. In time, however, the romance blossoms and the couple eventually wed. Tom and Isabel are, by all accounts, good people. However, fate hands them more than their share of hardships. So, when the answer to their prayers seemingly drops into their laps the Sherbournes must make a difficult decision-- one which may destroy many lives, including their own. 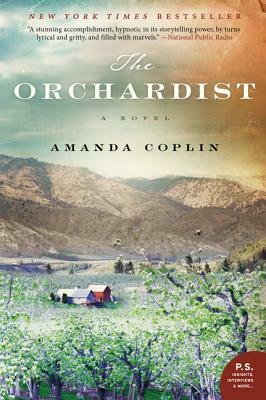 This intriguing story will have you completely enthralled within the first few pages as it captures your heart and emotions in its tangled web. Jason Getty is the mild-mannered, good-natured, quiet type until his entire life is upended in a few short years. First he learns his wife is leaving him. Soon after, she suddenly dies saving him from the certain embarrassment of a broken marriage. Getty moves to a new a home and starts anew only to have his quiet life ripped to shreds by a man Getty welcomed in with open arms. Now living with the constant regret of his actions, Jason Getty begins to rebuild his quiet life once more. That is until a landscaping crew unearths the long buried secrets of Jason’s yard, secrets he didn’t know existed. Now, Getty must stay one step ahead of a police investigation while keeping his own secrets under wraps. 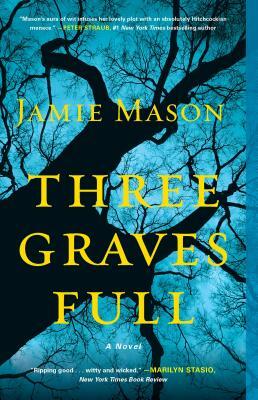 Jamie Mason’s spell-casting debut, Three Graves Full, lends a creative twist to the classic murder mystery. Poetically written, Three Graves Full lures the reader in with fresh, unique characters and descriptive prose. This book is so full of twists that you won’t be able to put it down!